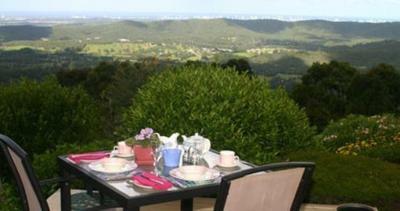 Lock in a great price for Hillside Country Retreat – rated 9 by recent guests! I know this place and it is why I keep coming back. It's like visiting family. Location is easy to search by GPS, Close to sky walk. 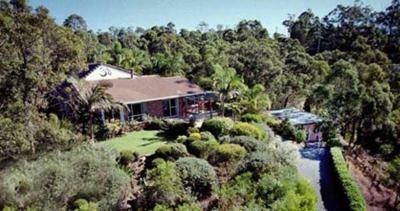 Friendly hosts, fantastic views, comfortable bed, very clean, close to nature, bush walks, wineries, cafes & restaurants. Great cottage in a great location. Dog friendly and very good host. Free passionfruit. Free beer.clean area. Kind host. Quiet place. Amazing view. The room is extremely cozy and we love everything the owner has set up for us. The wine offered at the house is really a sweet treat, making a relaxing afternoon more enjoyable. The view was amazing. It would have been nice to spend an extra night to explore the area. The location, the cosy cottage, the view, the hosts, everything was just perfect! 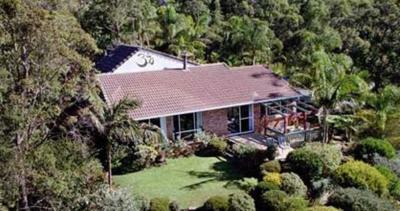 Hillside Country Retreat This rating is a reflection of how the property compares to the industry standard when it comes to price, facilities and services available. It's based on a self-evaluation by the property. Use this rating to help choose your stay! 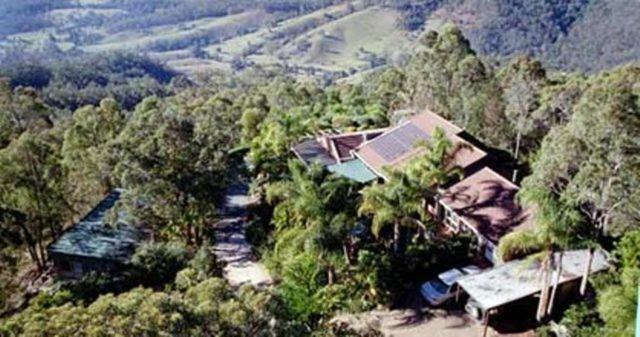 Nestled among the rainforest of Tamborine Mountain, Hillside Country Retreat overlooks the Surfers’ Paradise, and is a 15-minute drive from the Tamborine Mountain Distillery. 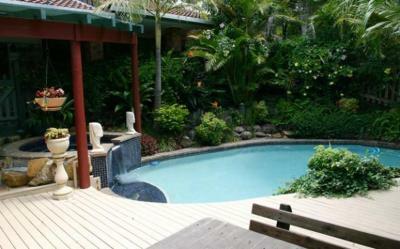 It offers a solar hearted pool, a spa, and free parking on site. 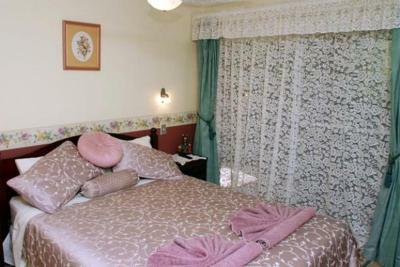 Heated guest rooms are fitted with electric blankets, ironing equipment and a TV set. 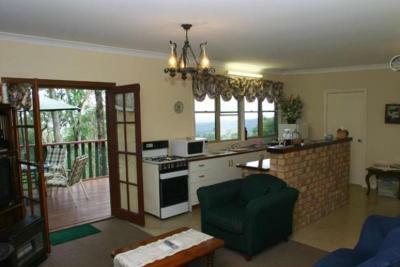 Each has basic kitchen facilities with a microwave and kitchenware. Rooms also come with a lounge area. 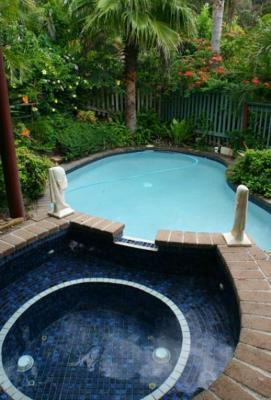 Guests can enjoy gas barbecue by the pool. Massage services can be enjoyed upon request. 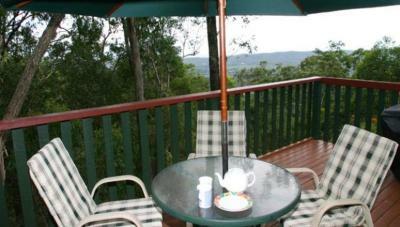 Retreat Hillside Country is 1.9 mi from Tamborine Mountain Golf Club, and 5.9 mi from Tamborine National Park. 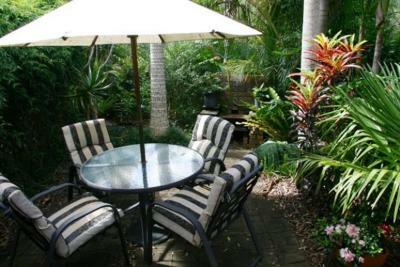 IT is a 15-minute drive from Tamborine Mountain Distillery, and 23 mi from the Surfers Paradise. 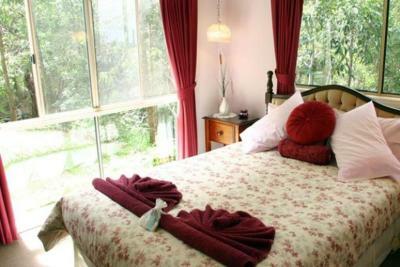 When would you like to stay at Hillside Country Retreat? 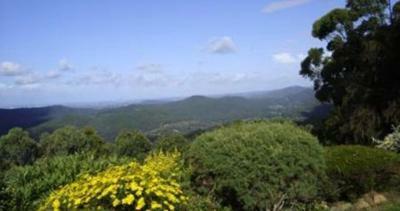 Cottage is set among the forest of the Escarpment Reserve and offers views of the Gold Coast. 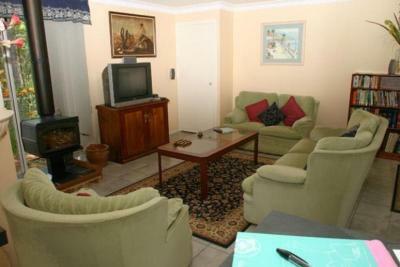 Has a full kitchen, a gas heater and a spacious lounge area. 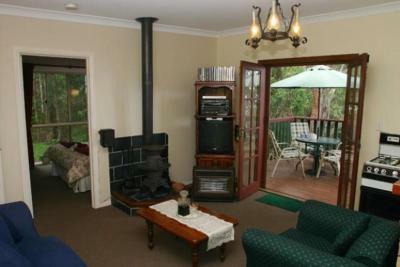 Suite has a log fire and a full kitchen. 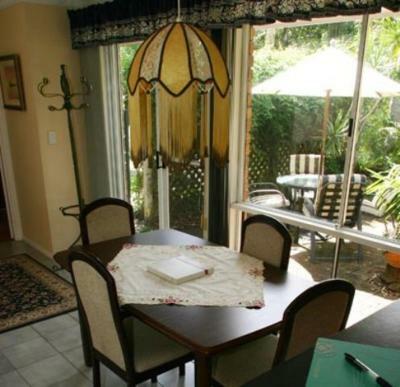 Features a beautifully furnished lounge and dining area. 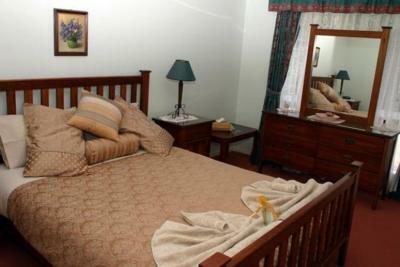 Suite has a private bathroom with bath and large shower. House Rules Hillside Country Retreat takes special requests – add in the next step! Hillside Country Retreat accepts these cards and reserves the right to temporarily hold an amount prior to arrival. Please note that the swimming pool is closed from 4 February until late march, 2016 due to renovations. The continental breakfast. The pool was dirty. Was old and run fown. The Location and the view were superb. You can't park beside the cottage and the path down to it is a little bit steep, so tricky for people with disabilities; but once you're in it's all on one level. Possibly adding a rail and moving some of the gravel would help. The view is wonderful. The hosts are warm and friendly, the roaring fire was fantastic in the chilly evenings. Waking up to the peace, tranquillity and beautiful birdsong was very relaxing. The port & chocolates a nice touch.